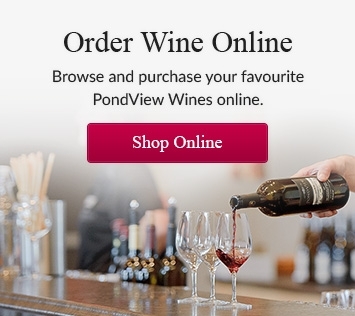 We hope you check back frequently to read these clips about PondView Wines in the local, national and international news. 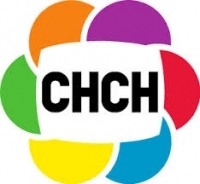 On Tuesday, January 29, PondView was featured on CHCH Morning Live. 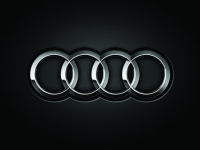 If you love wine and love driving, Audi Magazine suggests Pondview Winery as a destination in Niagara. PondView Harvest Party 2017. Great turnout, great wine, great music! Great Wine, Great Food, and Great Music to celebrate the 2017 harvest. Sandy Vine & the Midnights will be our entertainment for the day, and we're happy to announce that Toronto's famous Arepa Republic food truck will be on site serving delicious food all afternoon! 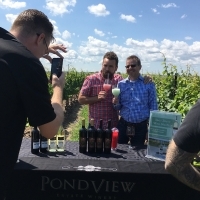 Tim Bolen from CHCH visits PondView to find out what’s happening at our winery this Canada Day weekend. 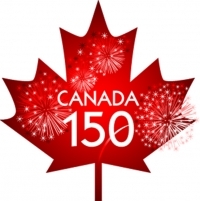 Saturday, July 1st- Canada Day Celebration at PondView! 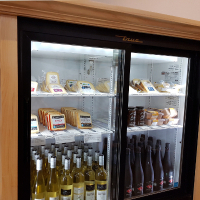 Join us at Pondview Estate Winery for a Canada Day Celebration! 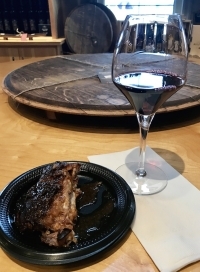 Canadiana Food paired with Niagara wines - could this day be any better? Join us at Pondview Estate Winery for the Niagara Homegrown Festival. Brent Livingstone of Pondview Estate Winery talks with Bob Cowan at CHCH about our exciting and unique new Book & Wine Club. 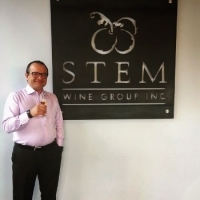 Spotlight on PondView's Days of Wine and Chocolate Pairing! On Thursday, December 8, audience members of the Marilyn Dennis Show received an exclusive 1-Month membership to the PondView Wine Club. 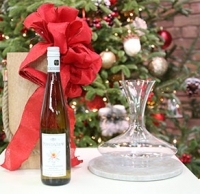 On Tuesday, December 6, CHCH Morning Live aired from PondView Estate Winery, in the heart of Niagara. 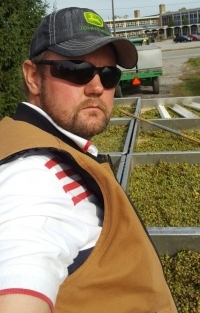 A sneak peek at harvest in the Pondview vineyard. Chocolate Making Workshop and Wine Pairing Event SOLD OUT!! Getting away for a romantic weekend in Niagara’s Wine Country over Valentine’s Day? Join us this Valentine’s Day for a Chocolate Making and Wine Pairing Workshop!